My buddy, Brian Mullen, is embarking on year two of his MS fundraiser - Vertical Express Ski Challenge for MS. 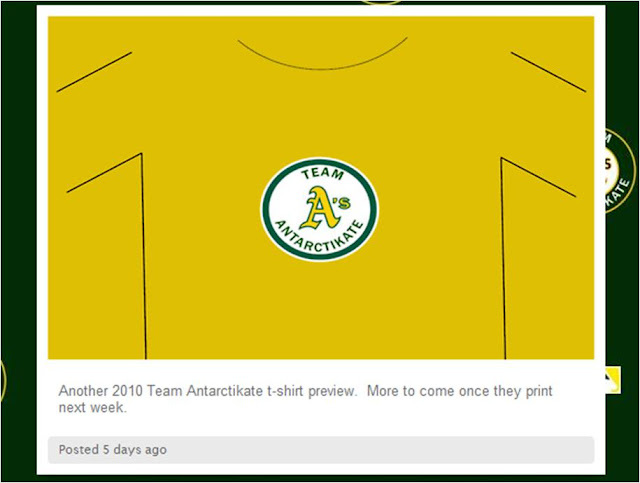 He has assembled a bunch of groups to participate up at Squaw Valley and is documenting all the fun they are having in preparation on this blog - Team AntarticaKate. I hope you check out the blog. Btw - Brian is raising awareness and money for MS because 1) he's a great guy, and 2) his wife, Kate, was diagnosed with MS a few years back. She's battled through the condition and is quite the inspiration. If you want to donate to Kate's team, here is the link. I just did!